There's something I cannot live without. Besides air, food, water, reality TV... it's a good ol' black blazer. It's a piece that never goes out of style and always pulls me through in a pinch. Pair it with jeans, a dress, just about anything. I have quite a few in my closet already, but I'm always on the hunt for that "perfect" one. Here are some great finds I've come across lately. 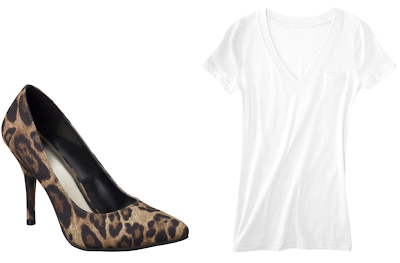 Pair with these for a super easy & pulled together look!